I love Sheetz. 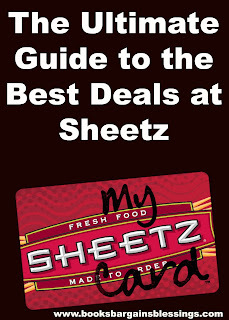 I've been shopping there for decades, and I want to share a few tips on how to stretch your dollar at Sheetz. It's quite possible to get some great deals, especially on the Made To Order food. I am such a "Sheetz Freak" that my credit card actually got shut down one time because the issuer thought it had been stolen because I had made so many stops at Sheetz in a 24 hour period. But why wouldn't I? It's quality food, low prices and I don't have to cook! If you don't have their My Sheetz Card, get one next time you go. It's free! This is key to the most savings possible. 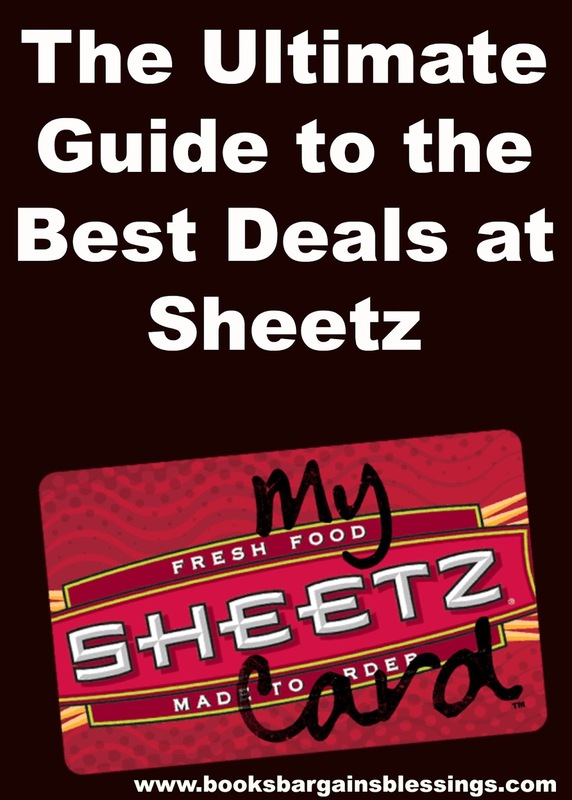 Register your card online at www.sheetz.com. Not only will you save 3 cents off each gallon of gas, but approximately once a month you will receive a freebie. I've received cheese, candy, soda, sunflower seeds, coffee, and even a piece of fruit. Download the Sheetz app. There are some coupons that you can apply to your card that are exclusive to the app. u buy 10 you get one free. The system keeps track for you and you will be asked when you check out if you want to apply your free item that day. Wait to apply your free item until you are purchasing something more expensive. Save your credits from your coffee and soda until you are getting an extra large coffee. That is the most expensive item in that category and will give you the most value. Also, when using a free specialty drink, you can get a large drink instead of just a small one. It costs one credit, and size doesn't matter on your bonus one. When you are ordering, be careful of your add ons. I treated a friend to Sheetz one time, and his sandwich cost more than if he would have ordered a meal at Denny's. He upgraded bread and got several kinds of cheeses as well as double meat. On the other hand, I ordered one of my favorite items -- the meatball sub. At under $2.50 for a six inch, I think it is the best value in the store. Just skip the add ons that cost money. Hot dogs are also a good deal at 2/$1.00 If you are out and need an inexpensive lunch, it is quite possible to get a filling lunch at a low price at Sheetz if you are selective. Also, the premium meats are delicious, but come at a higher price. But, the majority of veggies are free on subs and sandwiches, so load up on those! Refills are another good deal. If you don't already have a mug, purchase a refillable one at Sheetz, and your first fill of it will be on the house! Keep an eye on the clearance bins. It's usually candy, but I have found some really great granola and fruit bars for fifty cents each -- cheaper than in a grocery store for high quality items. Finally, USE MANUFACTURE'S COUPONS. Yes, I was surprised when I learned that Sheetz accepts manufacture's coupons. So if you have a soda, candy, or cigarette coupon, you can use it there. I remember I once had a coupon for a free candy bar that was just released and Sheetz was the only place I could find that candy. Normally, I think of gas stations and convenience stores as expensive places to shop and get food, but that is far from the case at Sheetz. I love their food as they have a wide selection. There's always something for everyone at Sheetz, and following these steps can help you get some budget friendly meals! This is the first in a series of shopping at various stores. 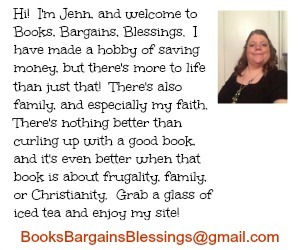 Please like my Facebook Page and subscribe to my newsletter to receive updates. I'm happy, I discovered this site. I high welcome this post. It's elusive the great from the terrible in some cases, yet I think you've nailed it! would you mind overhauling your web journal with more data? ketogenic diet calculator Overall, ketogenic research is limited,” said Stephanie McKercher, a Colorado-based registered dietitian and recipe developer at The Grateful Grazer. “We need more studies to fully understand all of the potential adverse effects of this diet.